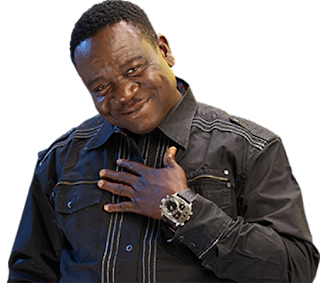 Home Entertainment BREAKING NEWS: Nollywood Actor, Mr. Ibu Has Been Stricken With Stroke, Asks For Prayers From Nigerians. BREAKING NEWS: Nollywood Actor, Mr. Ibu Has Been Stricken With Stroke, Asks For Prayers From Nigerians. His real name is John Okafor, popularly called Mr. Ibu and the news emanating from his homes says that he has been stricken by stroke, which has kept him bedridden for a while now. It is certain yet what may have led to the stroke, but Precious Eze's Blog is keeping a tap on developments to inform our readers. Mr. Ibu is one actor and comedian whose craft has earned multiple awards, recognition and endorsements, so, he pleads that Nigerians join their faiths on his behalf in prayers.